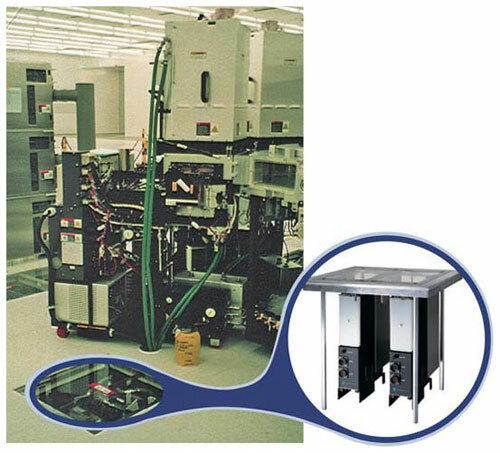 The LAUDA-Noah PSC racks offer our customers a centralized location for power drops. 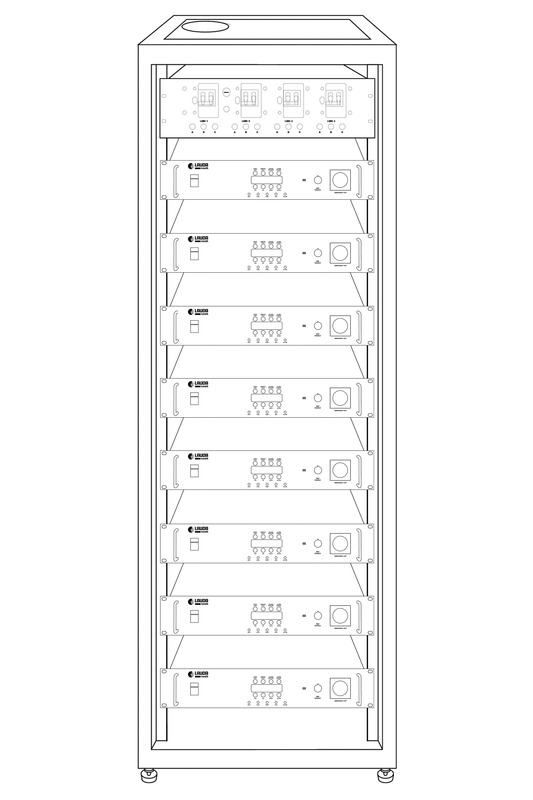 Save additional space by integrating up to 8-10 LAUDA-Noah Power Supply Controllers (PSC's) into a single 76" rack (example shown). 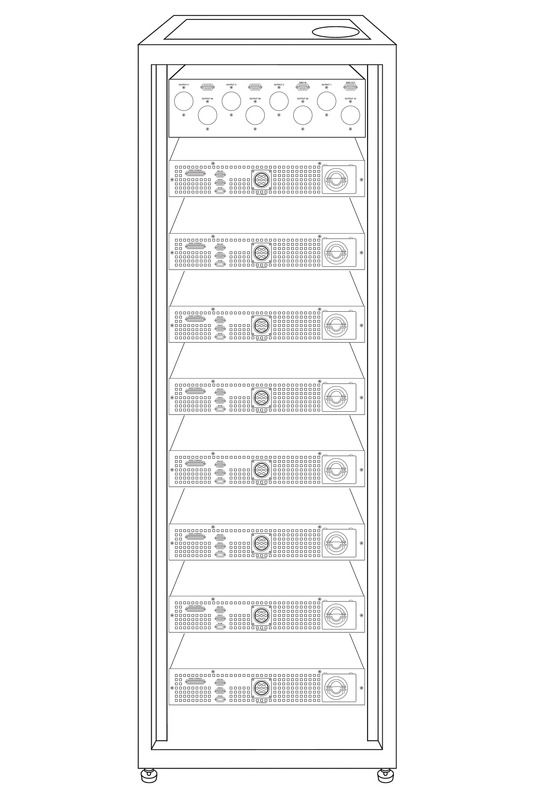 This rack can also include the LAUDA-Noah Power Distribution Box (PDB) as well as communications modules (RCM's) as required. The PSC rack is also available in a 54" version.